I'm starting a new thread where I can compile my observations and suggestions regarding various units in the mod. I hope the stuff posted here contributes to making EB2 even better than it is now. Feel free to pitch in. 1. At present, their visual appearance does not match their description. While the unit description kind of implies that they are poorer warriors who cannot afford swords, the warriors themselves are armed quite the opposite - everyone has a sword. Either the swords go away, or the description changes? 2. Belts - it would be great if more detail was put into (re)making them. One never fails to be amazed how important they were, not just as useful clothing accesories, but as status symbols. 3. Clothing. If at all possible, they should get more variation in terms of colors, patterns etc. I consider them and the hoplitai the two most ubiquitous units in the mod - they deserve the attention. 4. Armor upgrade(s) - The unit is present from game start to finish, it should get an armor bump or two - both to refresh its appearance and to be able to keep up with the much better armored later units. The upgrade itself does not need to be drastic - a few more helmets, maybe one linothorax style body armor etc... nothing unrealistic. Last edited by Rad; March 01, 2019 at 03:28 AM. By way of expectation-setting, this is not going to be a series of quick and easy fixes, like stats are. Stat changes are simple text edits, they take moments. Model and texture changes take a lot more time and effort, from people who are focused on making new units, not correcting old ones. So don't expect any rapid responses to anything raised here, they'll go on a to-do list and people will get round to them when they feel like it. The thread is here, though. Something might happen some day. I think it would be great if the Kingetoi Uisuparanon could get an armor upgrade. I know your team is working on new units, but think of the upgrade as a new unit, Quintus! 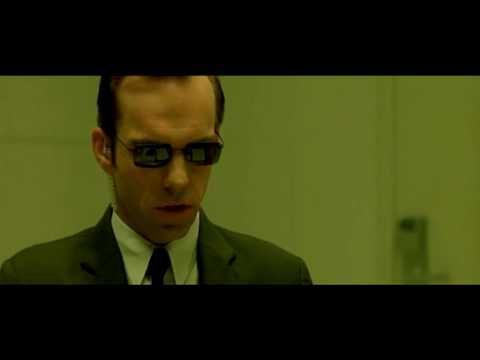 Mr. Anderson...How will you criticize EBII, if you are unable to type? 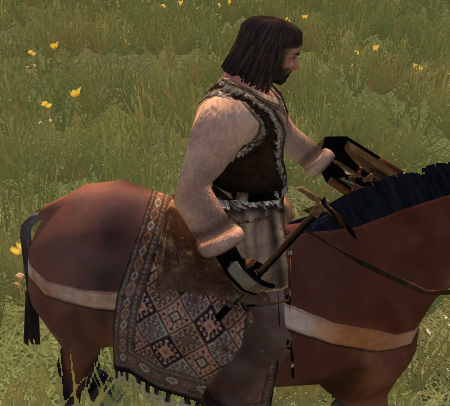 As for units in the game, I'm actually super impressed with how you guys went back and remodeled or made new textures for units like the Carthaginian Sacred Band, Hellenistic Hoplitai, Peltastai Logades, the Sarmatian General's Bodyguard, the Saka General's Bodyguard, etc. I honestly think remodeling older units should be a priority for certain units and models, on an equal footing with creating new units. For instance, we are still using the same lame original EBI standard bearer for all Greek/Hellenistic units, despite having an array of new Hellenistic captains/officers and of course using the original Koinon Hellenon general as a model/placeholder for generals of other Hellenistic factions, only with slightly different color varieties. My suggestion regarding belts, clothing and armor upgrades for the Kingetoi Uisuparanon could also apply here. One issue regarding the looks of units, which is most pressing imo, is that the standard bearers for hoplites have the most disgusting aesthetic. I'd post a picture but don't have the time. Don't worry, everyone knows about him... IT. 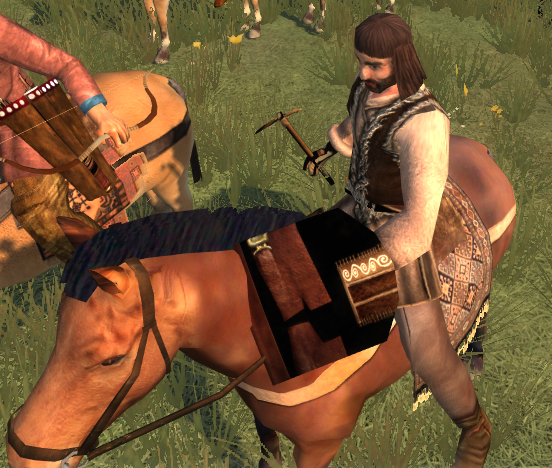 Affected units: Pritanoi bodyguard, nobles, heavy cavalry and officer models. I know that the Ancient Greeks were a liberal people, but come on! The sleeves could use some touch up as well. Affected units: KH bodyguard, Greek client ruler bodyguard, chosen hoplites, the current Hellenistic FM models. Lefties in a phalanx were a big no-no. I know that you mirrored the unit card of the bodyguard unit, but it's always better to present ancient soldiers accurately wherever and whenever possible. 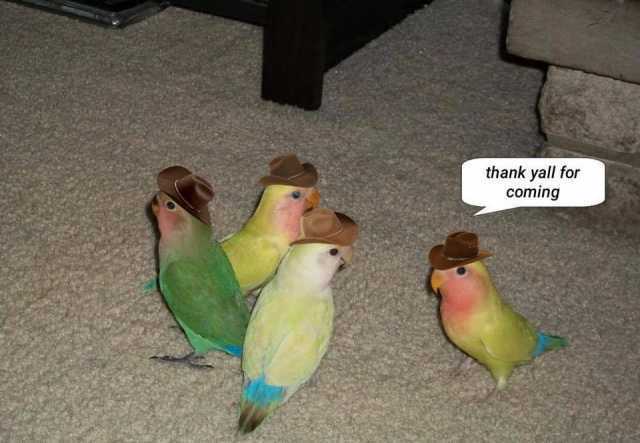 Last edited by Rad; March 03, 2019 at 03:56 AM. Load a battle with the Georgian infantry and Anatolian skirmishers. Compare the details between both. The Machimoi Akontistai have the same problem I have outlined about the Ekupeta, a strange blend of texture faded over the actual skin of the model. Not my current area of interest. I will get around to them eventually. If there is anything wrong with the units you mention, please take screenshots and highlight the issues here. Would someone be so kind and check their game if they get the same bug ? I installed the mod correctly but its more ey than other peoples versions and I have my doubts. Some Celtiberian units do not have swords in scabbard. 1. Cloaks and cloak clasps on the Celtiberian nobles. If one takes a good look - something my screenshot will not allow - one will notice that they're a bit roughly made and mess up the unit's overall aesthetic. Also true for the Lusitanian nobles - foot and mounted. 2. Whomsoever manages to re-crop these and other feathers properly will have reps eternal. Last edited by Rad; March 05, 2019 at 06:18 AM. 1. The uncovered shield. Even though the central spine and glue would hold the planks together, most of the durability would actually come from the canvas/leather cover. I kindly suggest that these and other uncovered shields be replaced with covered shields. Affected units - Ligurian swordsmen and spearmen. I guess that this was the inspiration. 2. The body armor - the stiches should be hidden. Leaving them exposed to the elements will wear them out quicker. Last edited by Rad; March 08, 2019 at 01:24 PM. Affected units - Galatian raiders, colonists, retainers. Probably the cavalry as well. This last one is a bit more difficult to spot, but it's there. 2. A very obvious issue with the commander's shield in combat stance. The Galatian retainers have very well made weapons. The Galatian raiders actually seem to lose helmet variety with the armor upgrade. Last edited by Rad; March 10, 2019 at 03:56 AM.